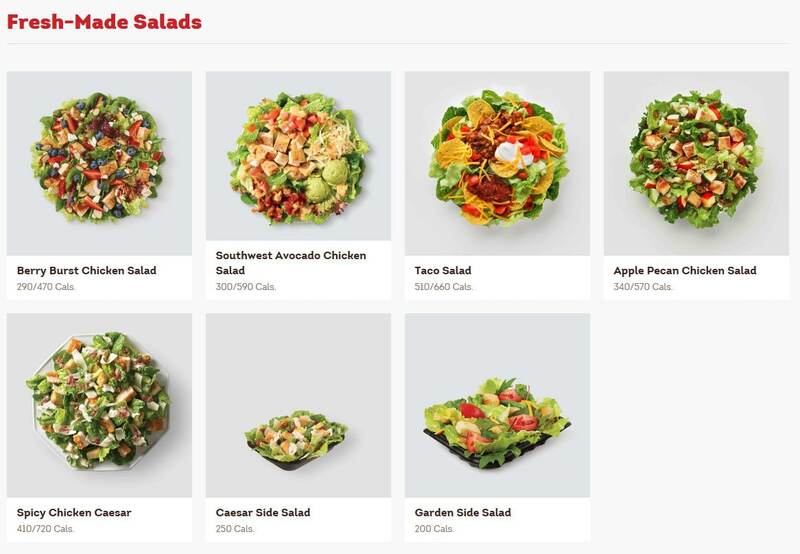 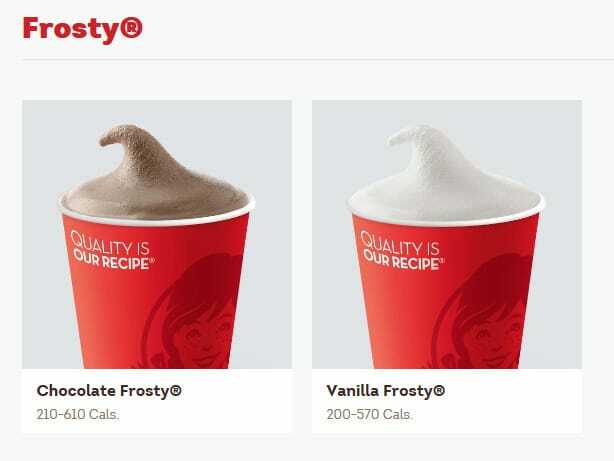 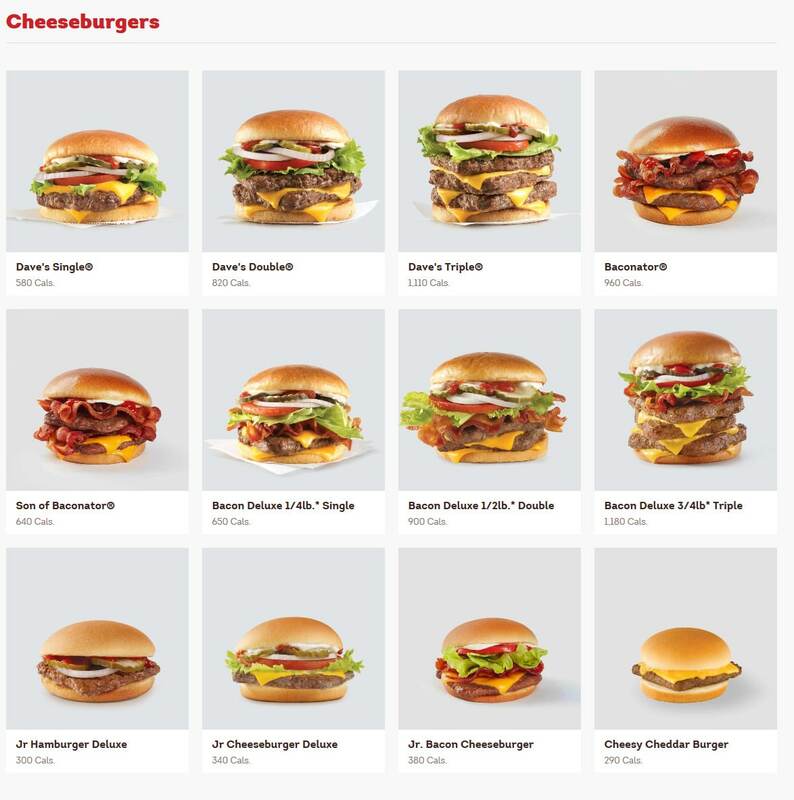 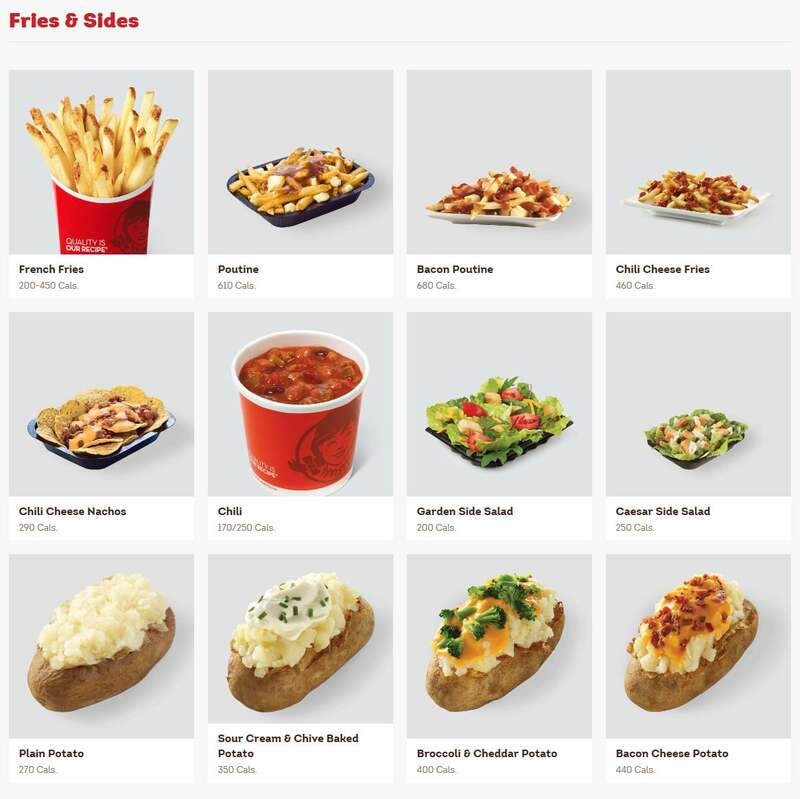 Browse Wendy’s Canada Menu for 2019, including prices for hamburgers, cheeseburgers, chicken strips, wraps, fresh-made salads, French fries, chili cheese nachos or bacon cheese potato. 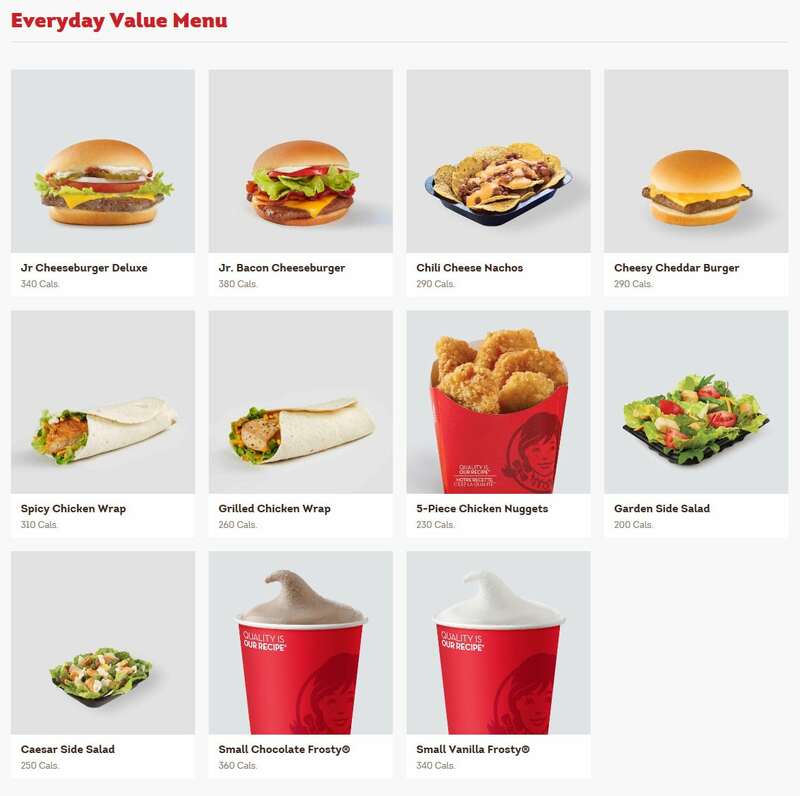 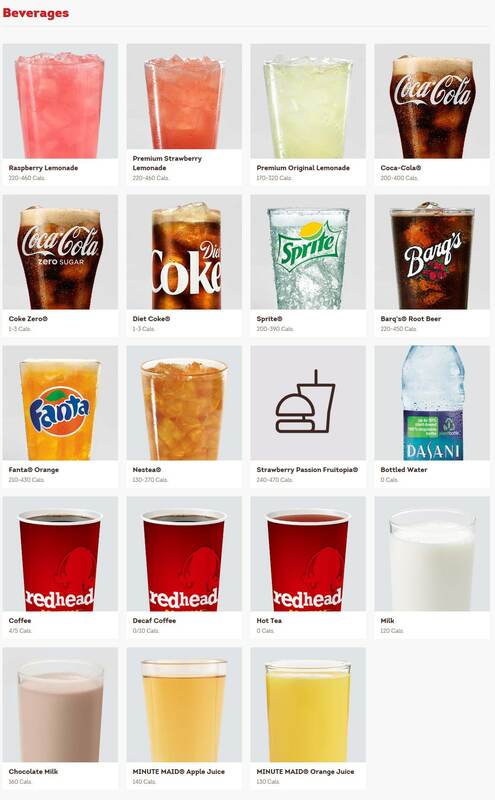 Also, don’t miss the Wendy’s restaurant specials, secret menu offers, promotions and specials. 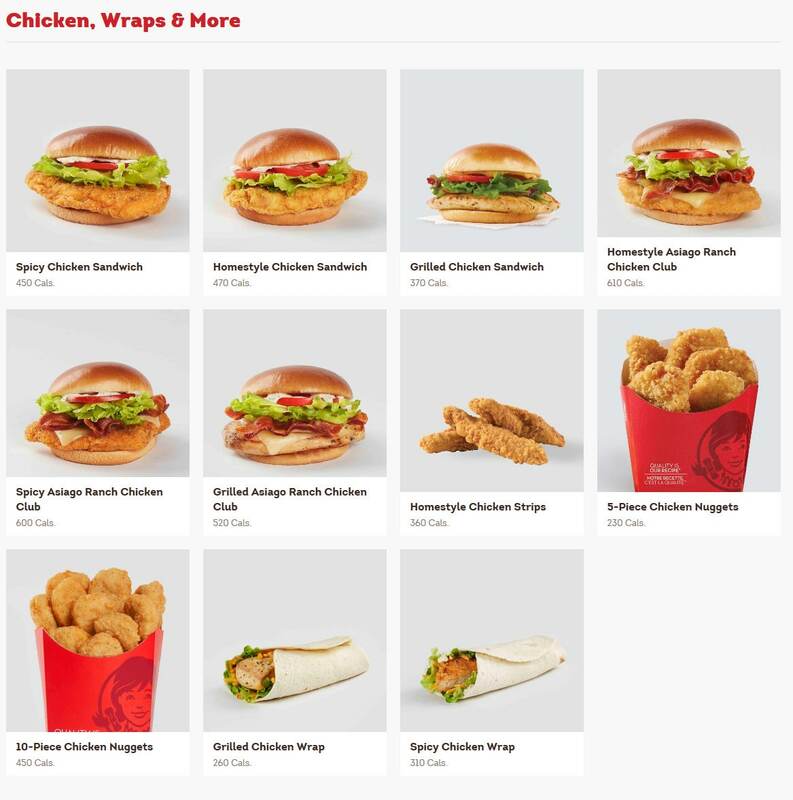 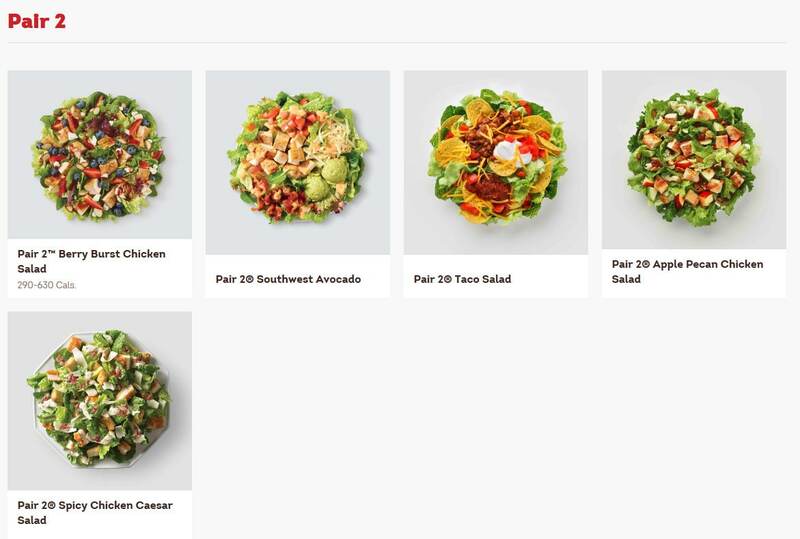 The Fast Food restaurant menu includes Dave’s Single – Dave’s Double and Dave’s Triple cheeseburger, Homestyle Chicken Sandwich, Homestyle Asiago Ranch Chicken Club, Homestyle Chicken Strips, Chicken Nuggets, Grilled Chicken Wrap, Southwest Avocado Chicken Salad, Taco Salad, Apple Pecan Chicken Salad, Caesar Side Salad, chili cheese fries, Coca-Cola, Sprite, Fanta, Nestea, Coffee, Chocolate Frosty, Kid’s Meals. 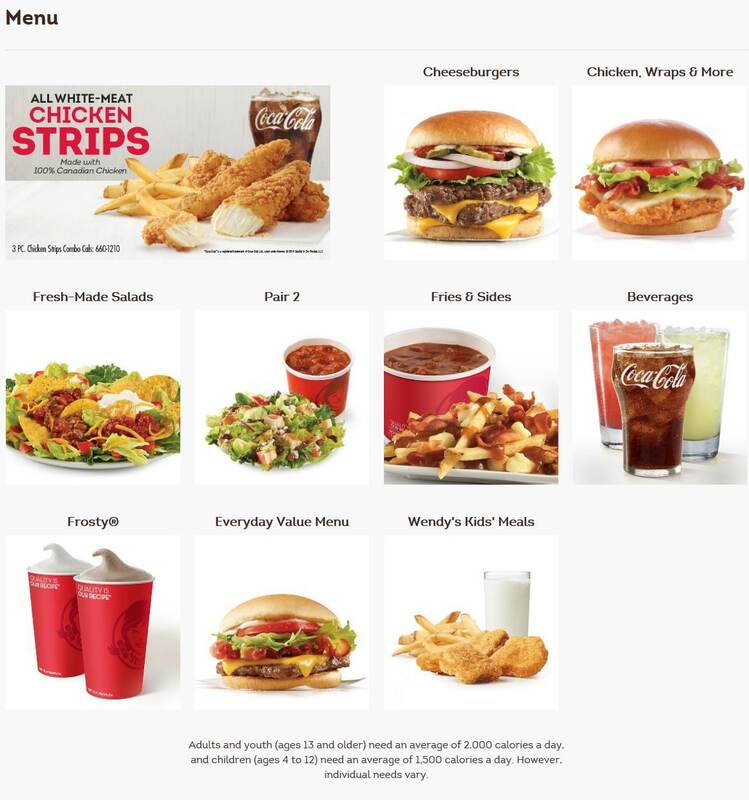 Chicken Strips are made with all-white meat Canadian chicken and lightly seasoned breading. 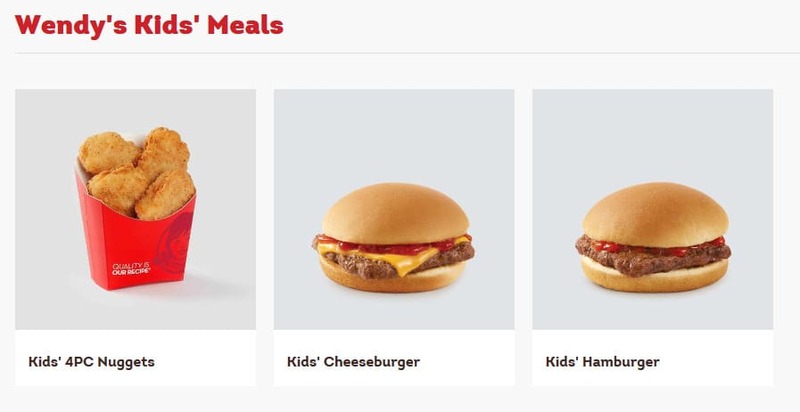 Hamburgers are made with fresh never frozen Canadian beef.